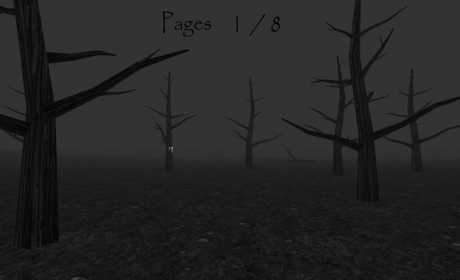 There is an ads-free version to buy, if you want. 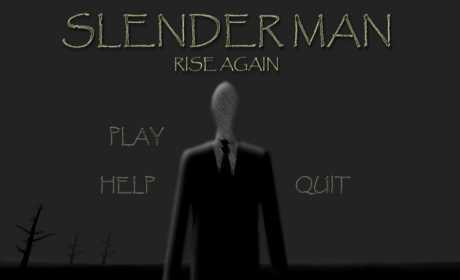 This is a brand new Slender Man game that will scare all the fans out there. 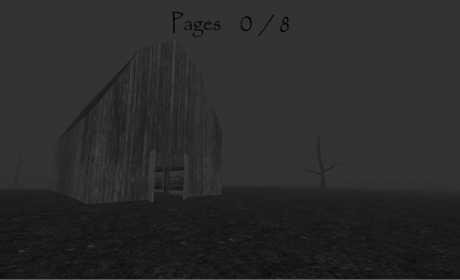 It almost feels as if you really walking in the fog and being hunted by Slender.